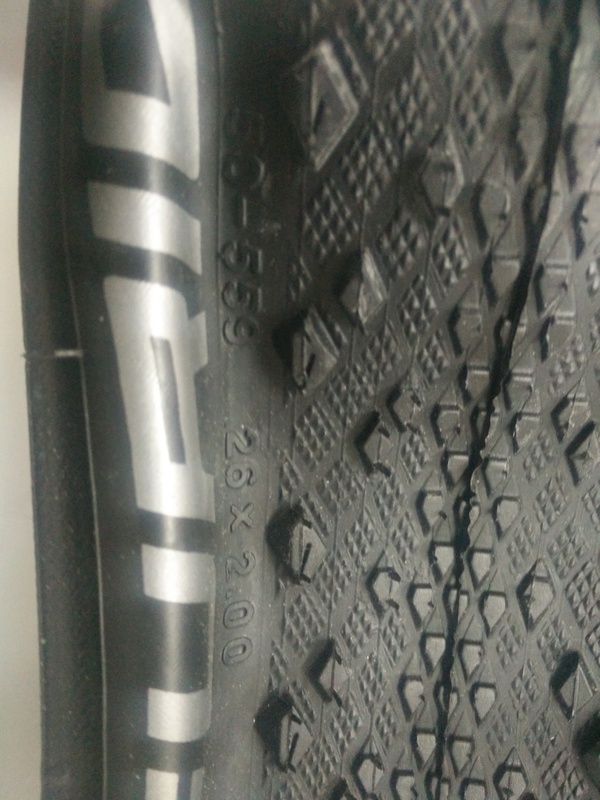 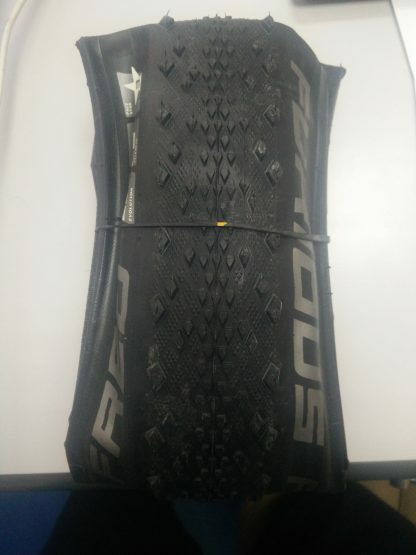 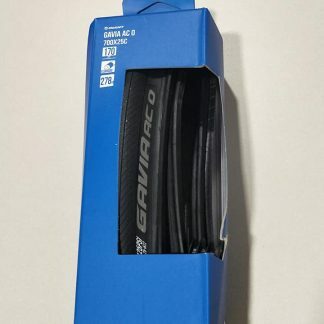 Super light weight XC Tire. 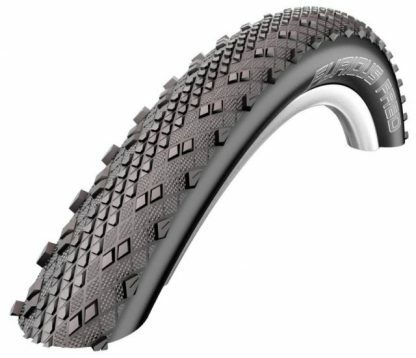 Compromises grip on wet conditions for explosive rolling speeds. Ideal usage for competitive XC Races. 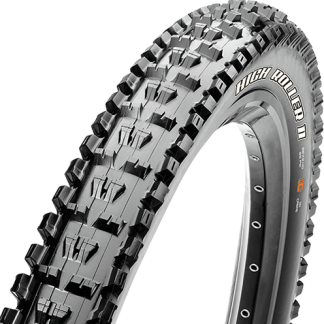 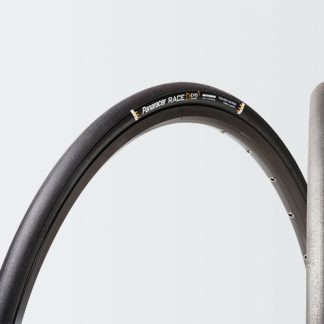 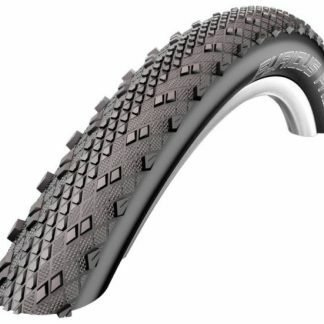 Evolution series – and convertible to tubeless. 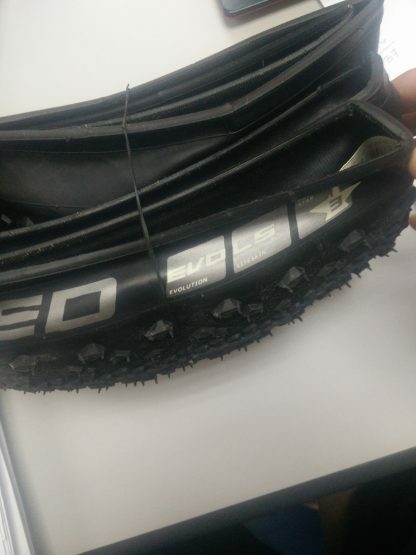 Feather weight @ only 330 grams each.